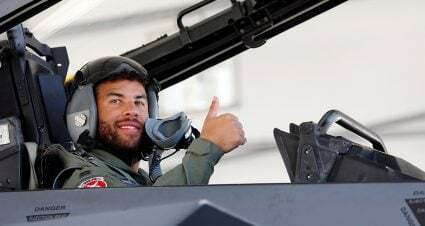 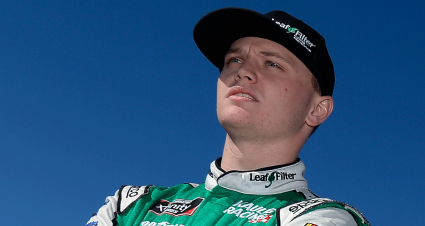 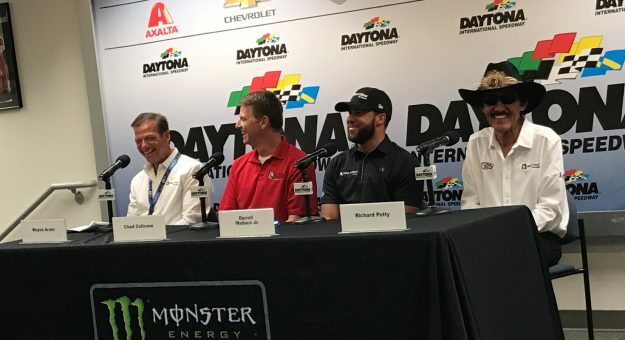 The announcement was made Thursday at Daytona International Speedway. 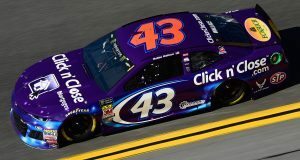 DAYTONA BEACH, Fla. – Click n’ Close, the “Official Mortgage Provider of NASCAR” and Richard Petty Motorsports, in partnership with the Motor Racing Network and the Performance Racing Network, announced today a joint partnership with Victory Junction, establishing the “Fastest Lap” Award at the completion of each Monster Energy NASCAR Cup Series race in 2018 on both radio networks. 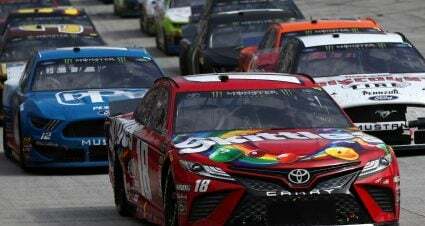 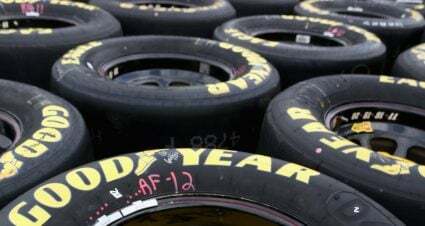 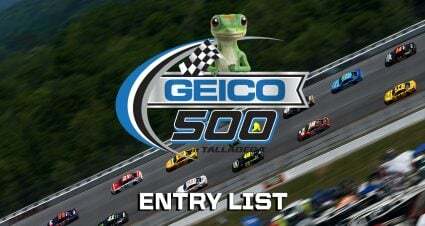 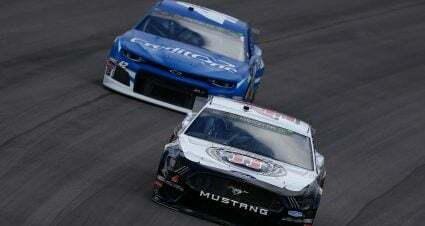 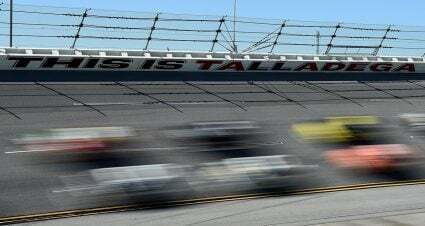 The Monster Energy NASCAR Cup Series season begins this Sunday with the Daytona 500 at the Daytona International Speedway, Sunday, February 18 at 2:30 p.m. 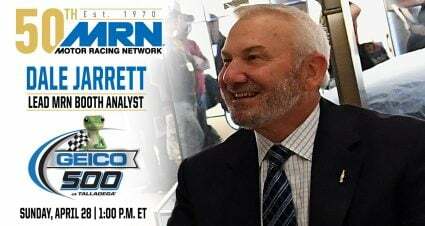 ET on FOX, MRN and SiriusXM NASCAR Radio.